There are a number of MP3 songs on YouTube channel with high quality. 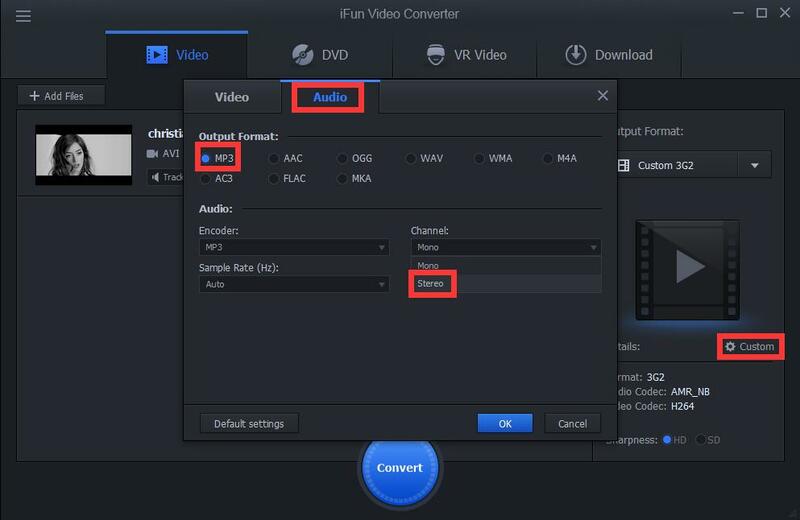 But what we need to do if we want to convert avi to mp3 with Stereo Sound effect? 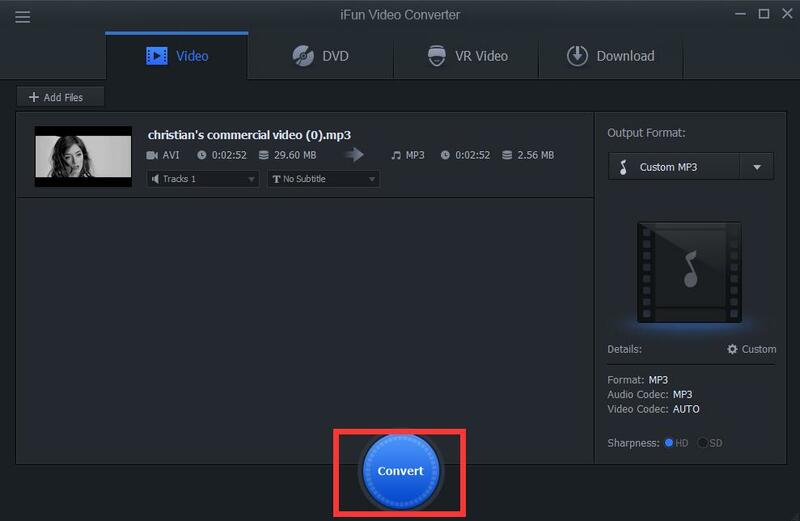 With iFun Video Converter, it’s just so easy.